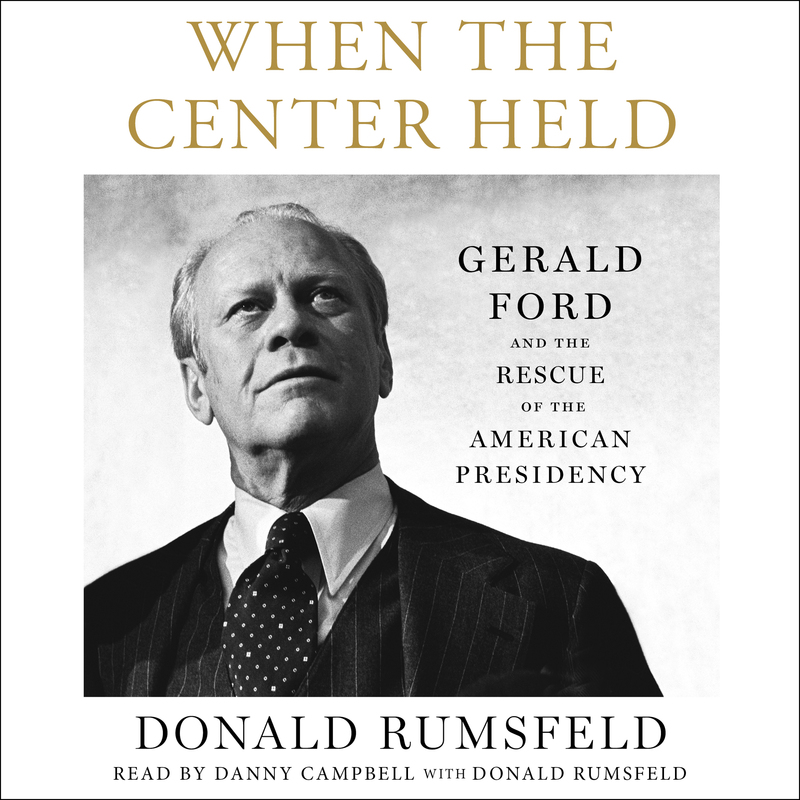 A revealing political memoir of the presidency of Gerald Ford as seen through the eyes of Donald Rumsfeld—the New York Times bestselling author, and Ford’s former Secretary of Defense and Chief of Staff, and longtime personal confidant. Into that divided atmosphere stepped an unexpected, unelected, and largely unknown American—Gerald R. Ford. In contrast to every other individual who had ever occupied the Oval Office, he had never appeared on any ballot either for the presidency or the vice presidency; he had issued no policy statements nor had he ever run for national office. Now, he was being thrust into a chaotic environment in which our very future as a functioning democracy was being seriously questioned. 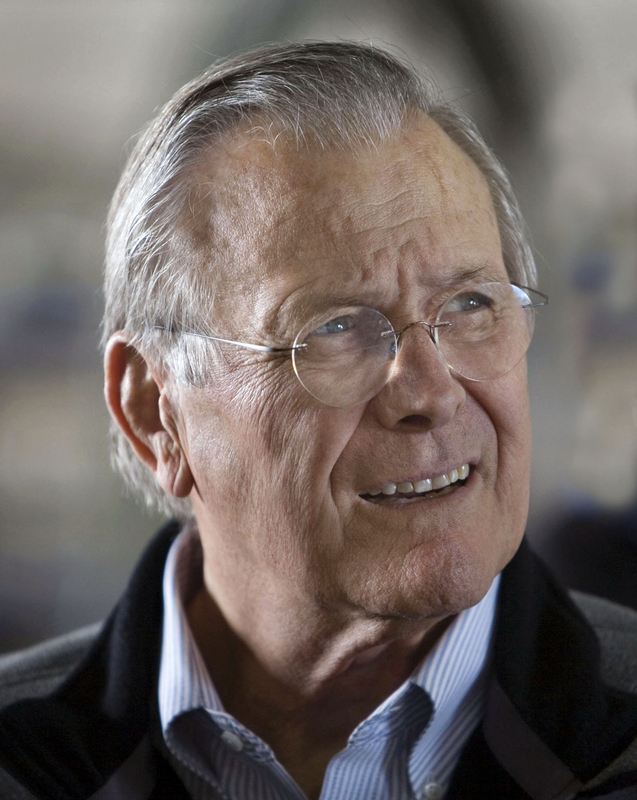 Donald Rumsfeld was the thirteenth and twenty-first United States Secretary of Defense. He currently chairs the Rumsfeld Foundation, which supports leadership and public service at home and the growth of free political and free economic systems abroad. He and his wife Joyce have three children, six grandchildren, and two great grandchildren.